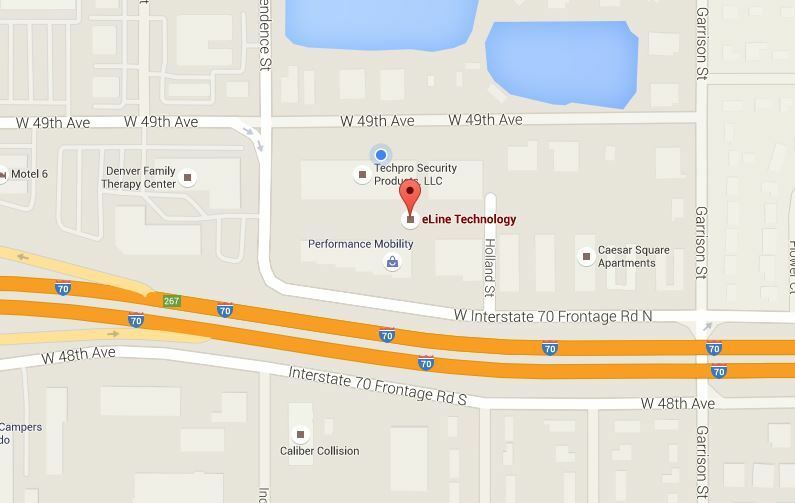 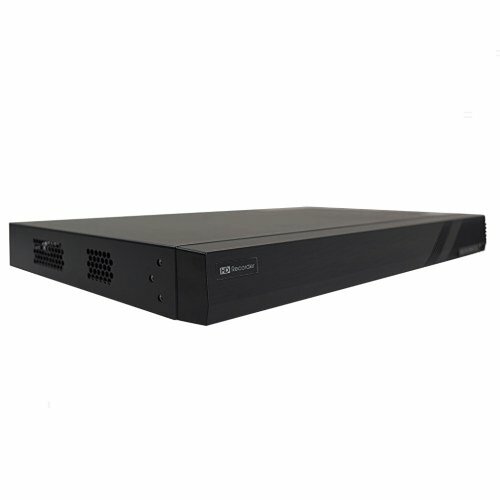 eLine Technology’s ELI-QUHD-DVR16-5MP 16 channel 2 HDD DVR is a versatile HD over coaxial cable solution works that records up to 5mp HDCVI, HDTVI, AHD, IP and Analog Security Cameras. 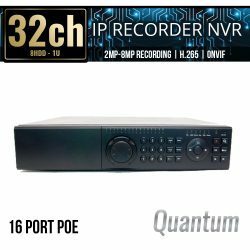 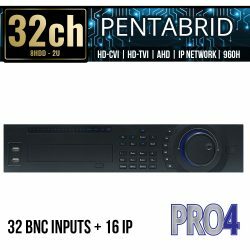 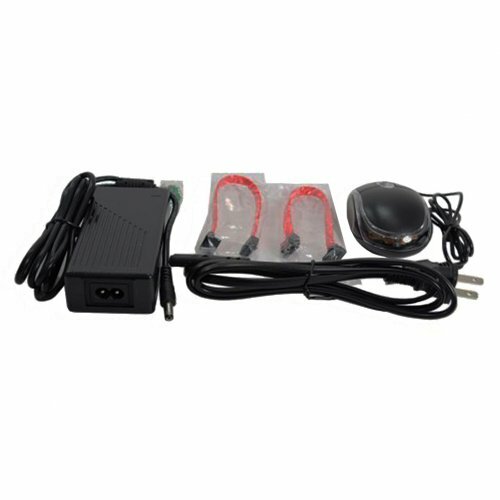 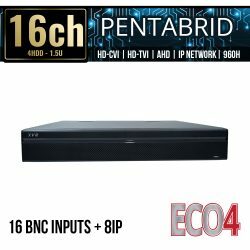 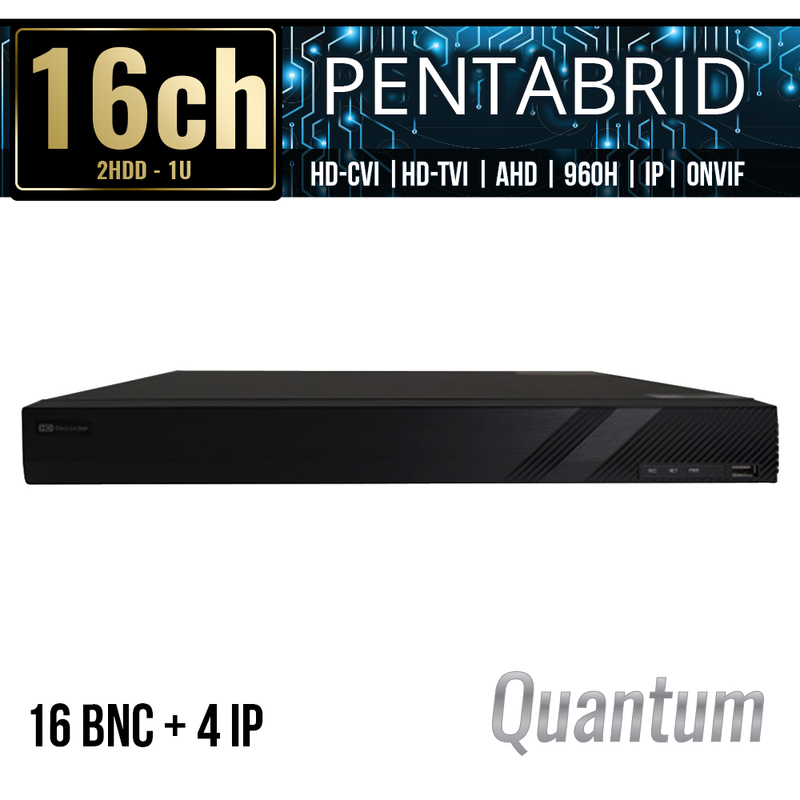 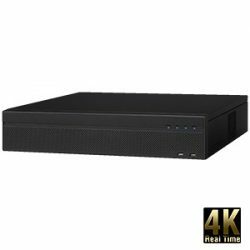 This 16 channel Quadbrid Technology DVR supports 16 BNC inputs which can be mixed and Matched and used with Analog, HDCVI, AHD or HDTVI Security Cameras and will ad a up to 4 additional IP Channels up to 4MP in addition. ELI-QUHD-DVR16-5MP has a 2 hard drive bays that can support up to 8TB, complete with our Unique User-Friendly embedded interface that makes for simplified system setup. SKU: N/A. 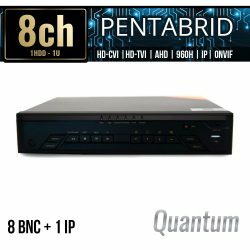 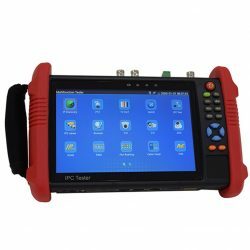 Categories: Browse by Series, Quantum Series, Video Management, HDTVI Quadbrid DVRs, 16 Channel, HDCVI DVR Recorders, 8 Channel.